Forget Mount Everest. Forget K2. Forget all the other mountains. Because expert climbers know that The Shark's Fin route up Meru Peak in the Himalayas is one of the most-failed climbs of any mountain in the world. And after watching this new documentary, you'll be just as familiar. 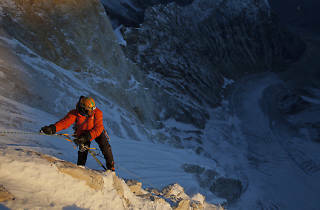 The film follows the first team ever to scale the summit successfully (that's a spolier), after one heartbreaking failed attempt and a world of defeat. This weekend warrior's must-see has been making the festival circuit and lands at the Nuart for a week-long residency this month. 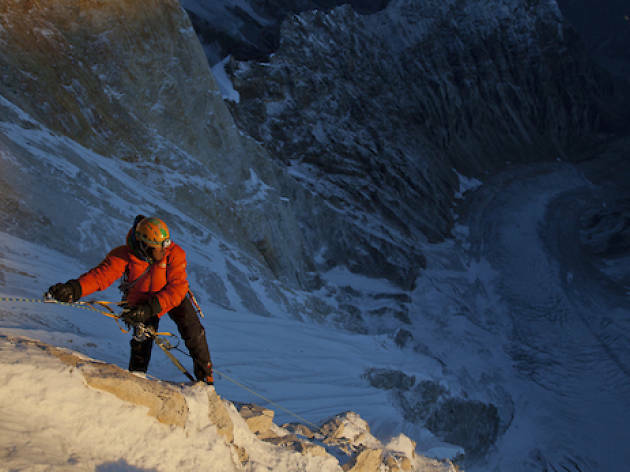 Score tickets to the Saturday evening shows or Sunday matinees for a live Q&A with the filmmakers/mountaineers.